When: Next event is 12-13 October 2019. The 2019 100km is the AURA National Championship Trail (Long course) event. 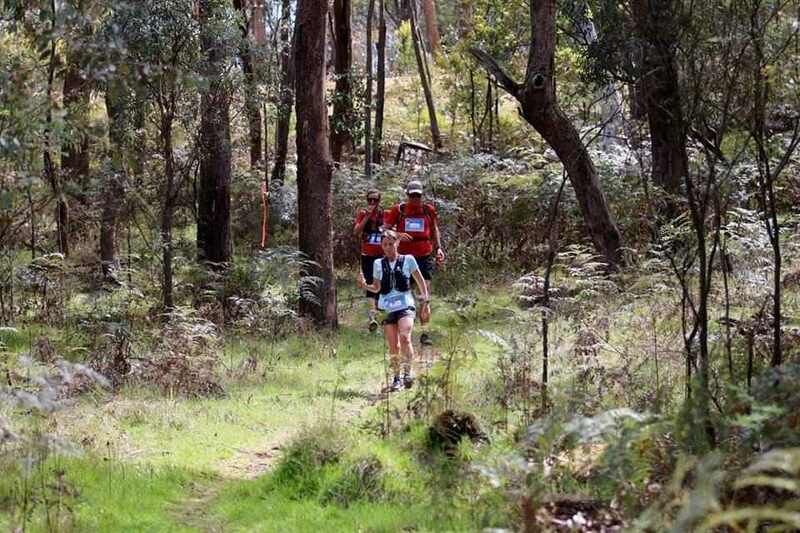 Where: The Hume & Hovell Ultra is being held on a section of the Hume & Hovell Walking Track. 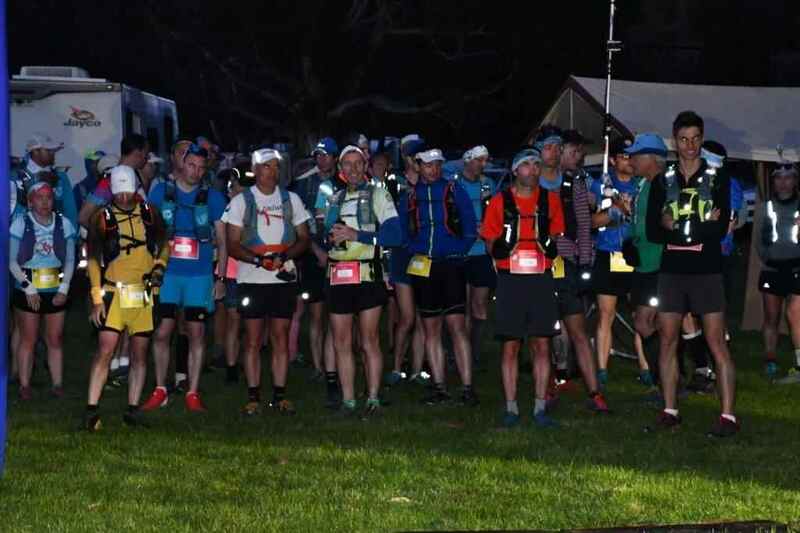 Distances: The 100 mile, 100 km & 50 km distances are out and back and the 22km runners are bused out to the start to all finish at Henry Angel. 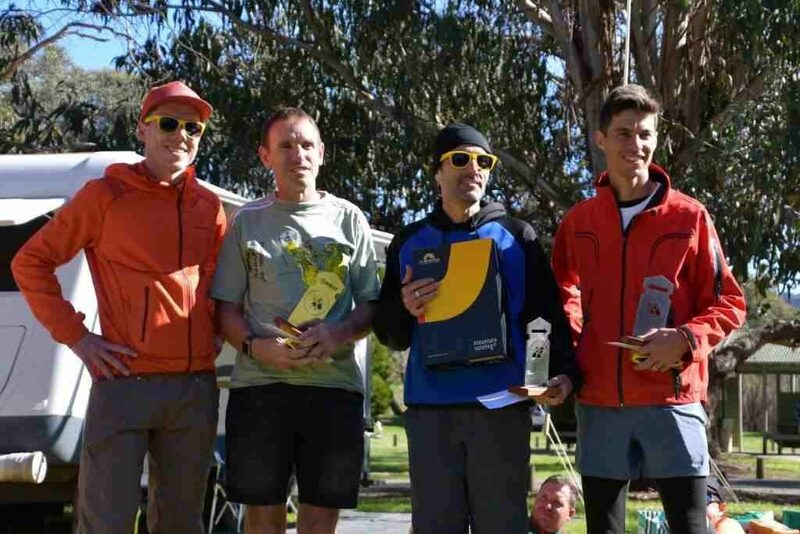 The event has IAU Bronze labeling, plus ITRA points, 100 mile-6 , 100 km-4 and the 50 km – 2 points. The weekend will be filled with a friendly family atmosphere among volunteers and runners. 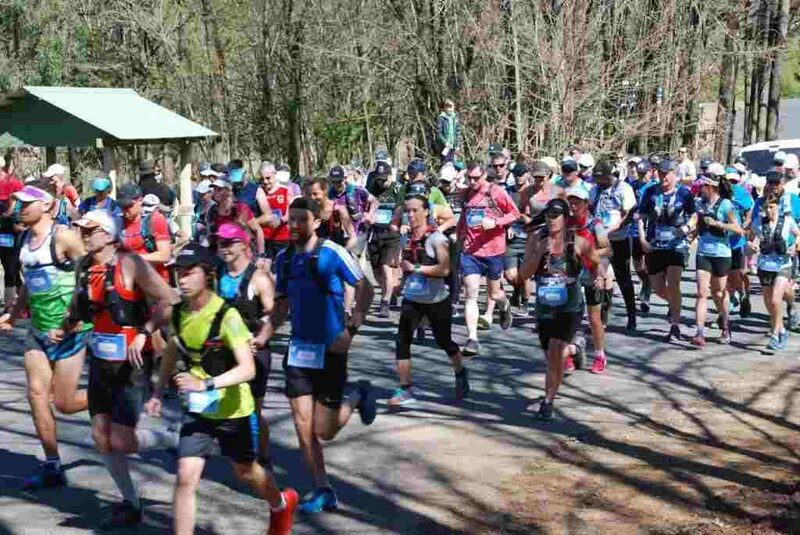 Whether you are an experienced ultra runner or a first-timer wanting to go beyond the marathon, we encourage you to enter our great event. 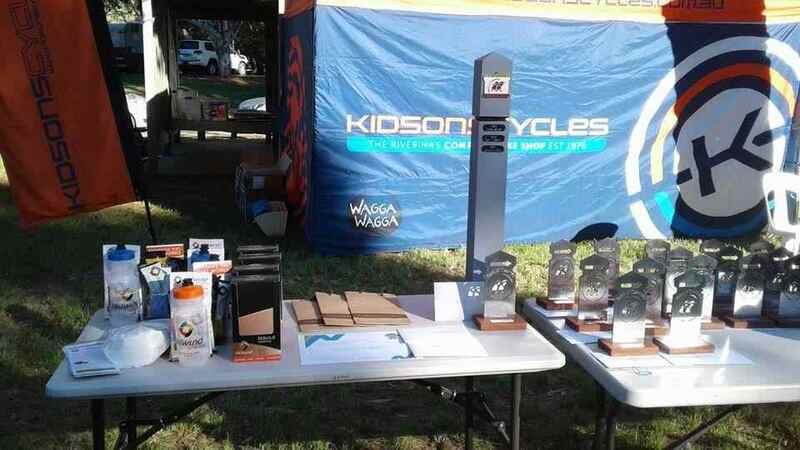 The course is 95% single track, with some fire trails. 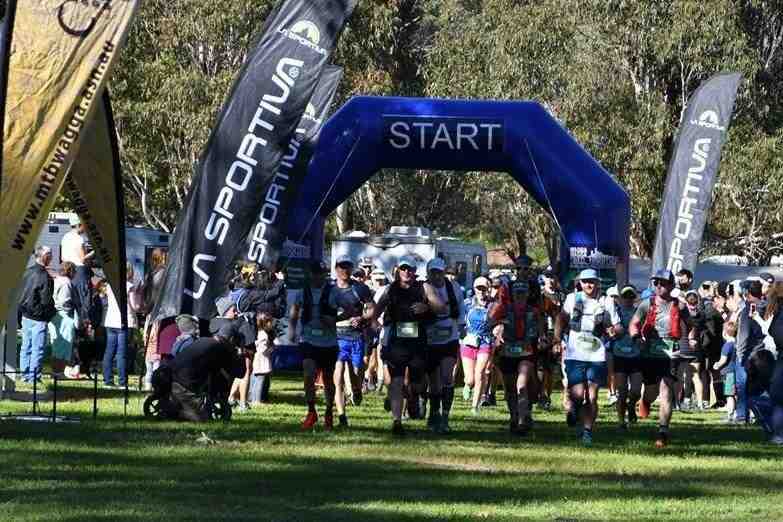 The almost untouched area among the gums trees, pine plantations, waterfalls, dams and native animals ensure you will have a great time at the Hume & Hovell Ultra.